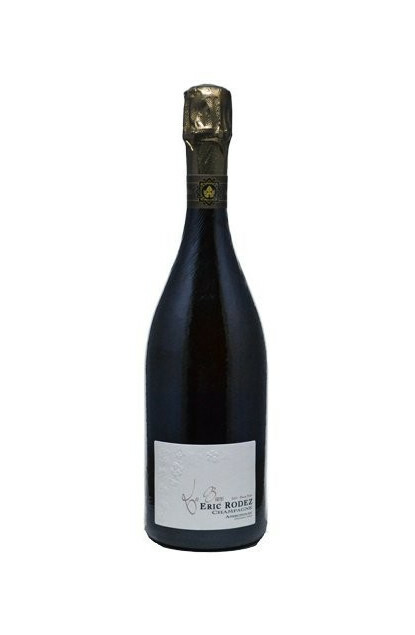 This Champagne is 100% Pinot Noir from a single year and from the Grand Cru plot ‘D’Ambonnay’ and exclusively from a small plot named Beurys from Eric Rodez’s vineyard, where the vine’s average age is 35. The wines were vinified entirely in small oak barrels without malolactic fermentation. The nose and mouth combined harmoniously on fragrances and flavours of red fruits like wild strawberry, blueberry or redcurrant, while expressing spices like grey or white pepper with a remarkable lingering finish on wooden notes enhanced by a touch of vanilla. A great moment if served as an aperitif with sushi, maki or sashimi. Would also go well with lime-flavoured caviar canapés or Grande Champagne Premier Cru cognac-flavoured foie gras. Would also fit well with grilled fishes. Very good potential of ageing in cellar, away from light and noise, bottle laid flat.